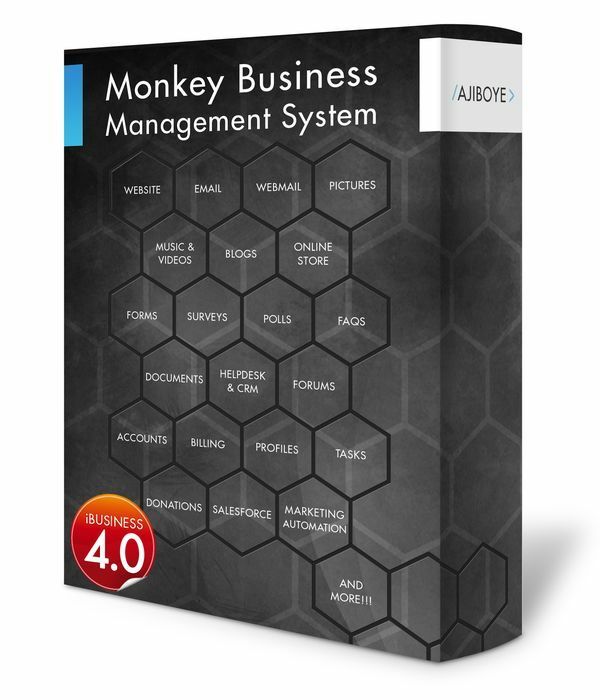 News > Monkey Business 5.03.05 Release - upgrade today! Monkey Business 5.03.05 Release - upgrade today! Greenwich, CT — Thursday, February 14 2019 — Monkey Business Agency is pleased to release Monkey Business 5.03.05. Monkey Business Photo Editor: now handles auto generation of thumbnail images when primary / original images are modified. This resolves issues with updating the Product and Store Category pictures. Monkey Business Online Store: fixed issue with USPS international rates not returning shipping costs in some limited cases.